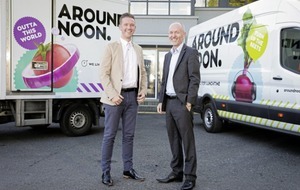 AROUND Noon has been listed as one of the top 10 fastest-growing privately owned food and beverage companies in the UK. The Newry-based manufacturer of food-to-go products such as sandwiches, salads, wraps and yoghurts is ranked seventh in the report, produced by global advisory firm Alantra and published by The Grocer magazine. 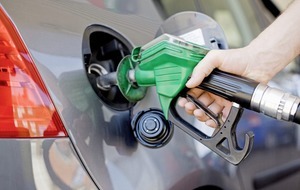 Alantra has been publishing the Food & Beverage Fast 50 annually for more than a decade, ranking food and beverage businesses on revenue growth over the past two years, according to their most recently published accounts. 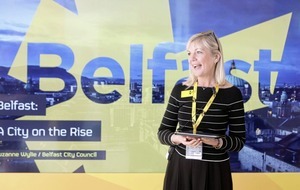 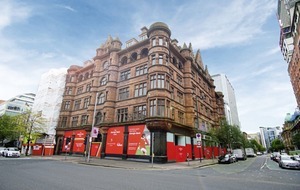 With annual sales growth of 46.2 per cent, Around Noon was the highest-placed Northern Ireland-based company in the listing. 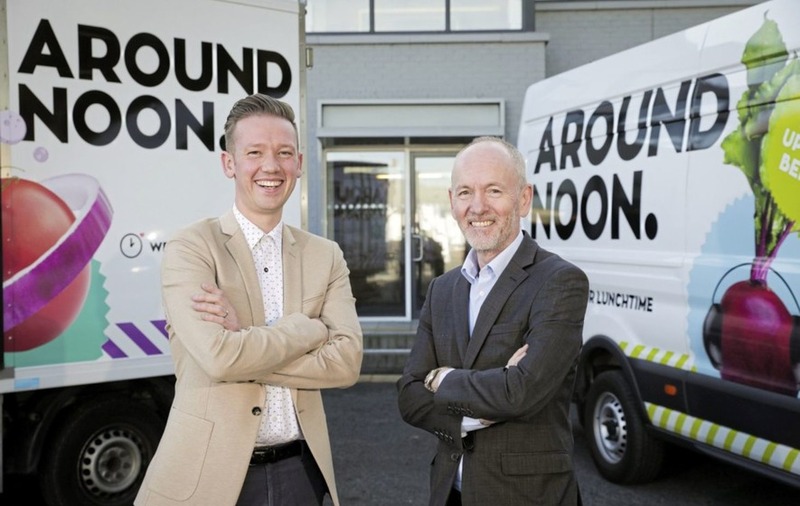 Around Noon employs 250 people and its clients include a range of blue-chip companies in the UK and Ireland, including leading convenience retailers and coffee shop chains.